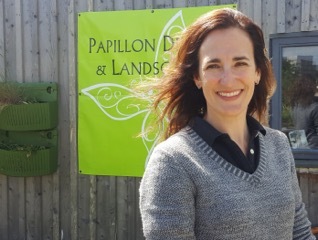 Papillon is currently the only firm in the North of Scotland to be awarded accreditation from the Association of Professional Landscapers (APL), after gaining the recognition earlier this month. The APL comprises accredited landscape companies who design, build and maintain gardens throughout the UK. The award is highly sought after in the industry and Papillon went through a rigorous inspection process to receive the accreditation. The APL accreditation adds to Papillon’s recent success of being shortlisted in this year’s North-east Trades Awards and Trend Magazine’s ‘Life with Style Awards’. We now look to build on this success by engaging fully with the APL and growing even more.